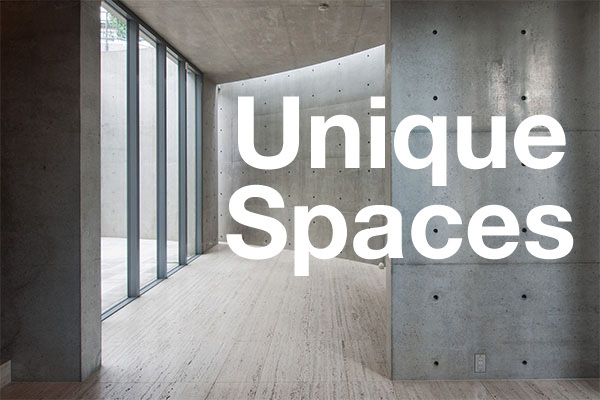 The Hara Museum of Contemporary Art in Shinagawa, Tokyo is scheduled to close its doors at the end of 2020. The 80-year old Bauhaus-style building poses too many maintenance and repair issues to continue to remain open to the public. 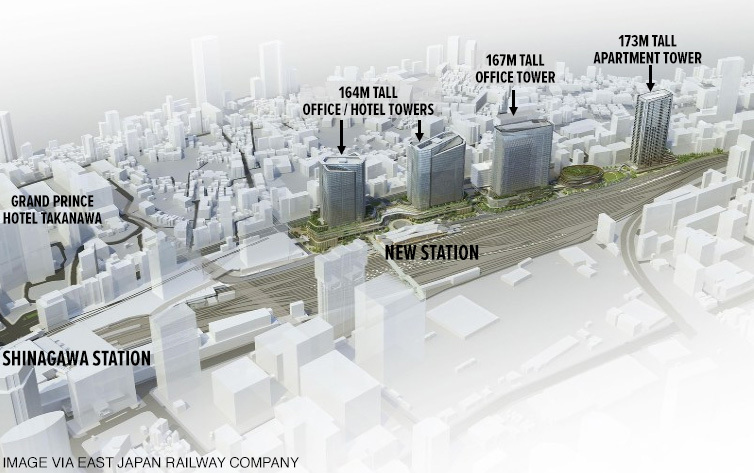 On September 25, East Japan Railway Company (JR-EAST) published the details of their large-scale redevelopment plans for a 9.5 hectare site on the western side of the new station on Tokyo’s JR Yamanote Line between Shinagawa and Tamachi Stations. 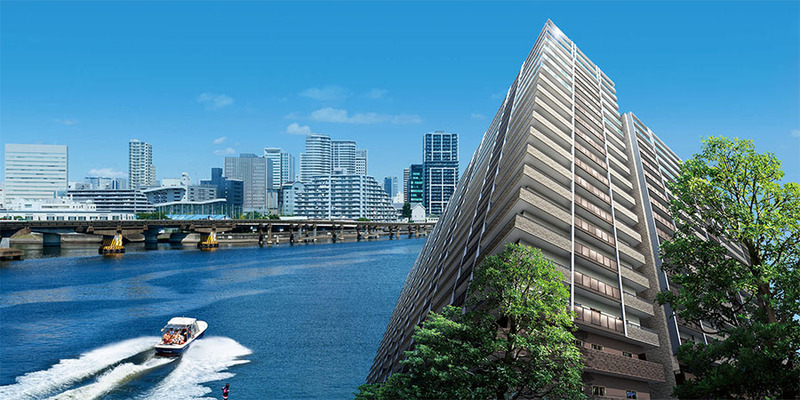 All 452 apartments in a 20-storey building under construction in Tokyo’s Shinagawa-ku have sold out 12 months prior to delivery. 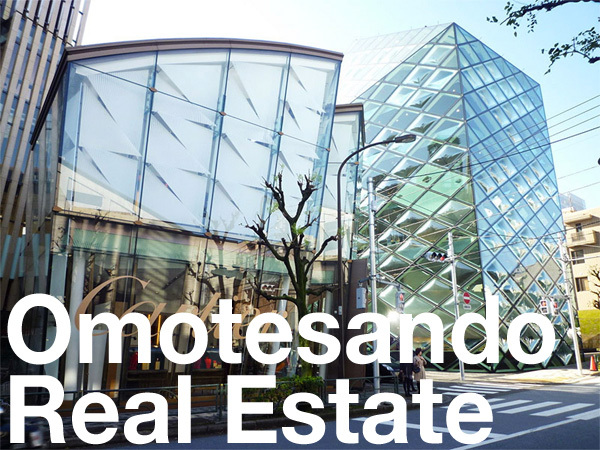 Ober Grandio Shinagawa Katsushima is a new development by Taisei-Yuraku Real Estate and Haseko Corporation. Is is located on Katsushima – a man-made island built in 1949 as a warehouse district. 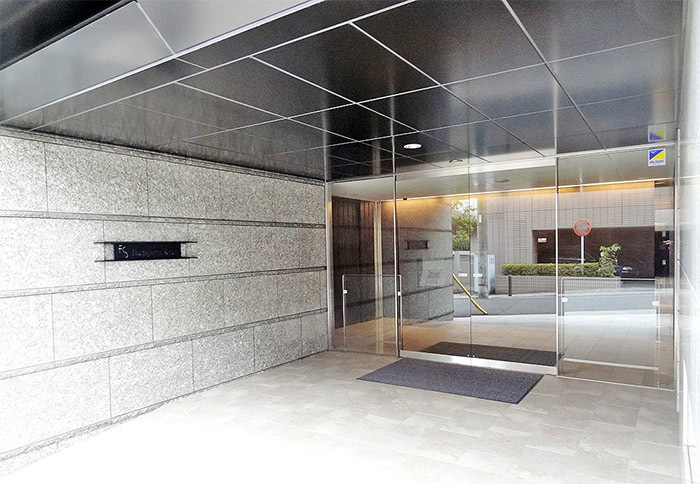 Sales were supported by pricing that was comparatively low for the Shinagawa area. 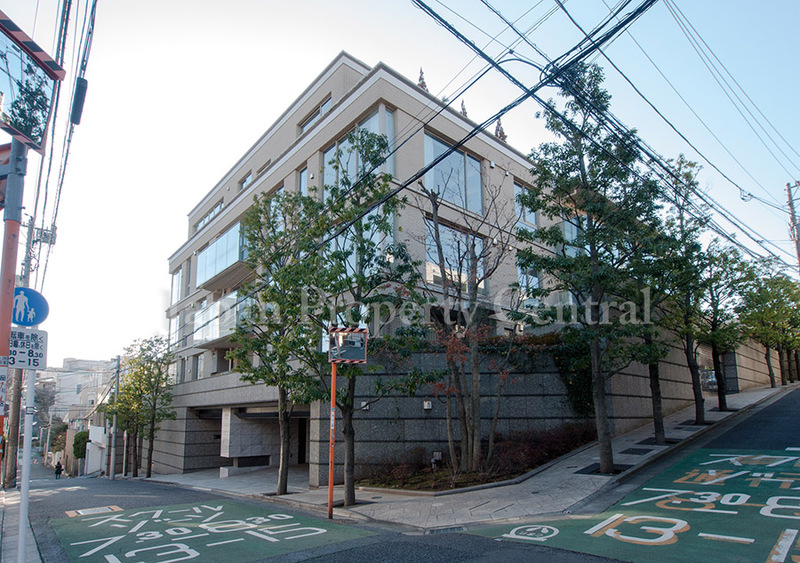 70 sqm (753 sq.ft) 3-Bedroom units were priced from 38 million Yen (355,000 USD), and 80 sqm (861 sq.ft) 4-Bedroom units were priced from 46 million Yen (429,000 USD). A densely packed neighbourhood built after the 1923 Great Kanto earthquake is about to be demolished and replaced with a 40 meter tall, 13-storey apartment building. Construction is scheduled to start in 2017 with completion by early 2019. 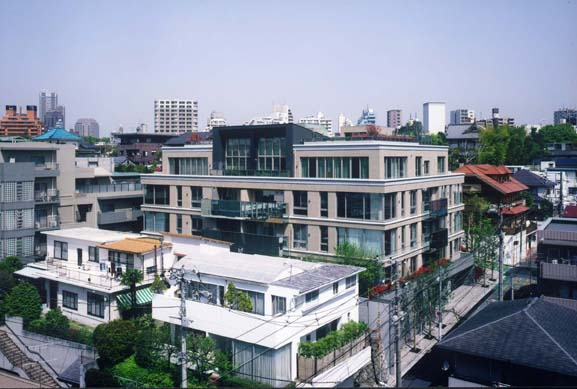 The former Dojunkai Ebara Jutaku was a housing subdivision that was developed as part of Tokyo’s recovery following the devastating 1923 earthquake. It contained a number of wood-framed 2-storey homes fronting onto narrow pathways. The neighbourhood was originally laid out in a circular pattern, similar to the area in front of Denenchofu Station, with 356 houses, a playground, clinic and shops. Most of the area was destroyed during WWII air raids and re-arranged post-war, with only the current small block surviving to this day. 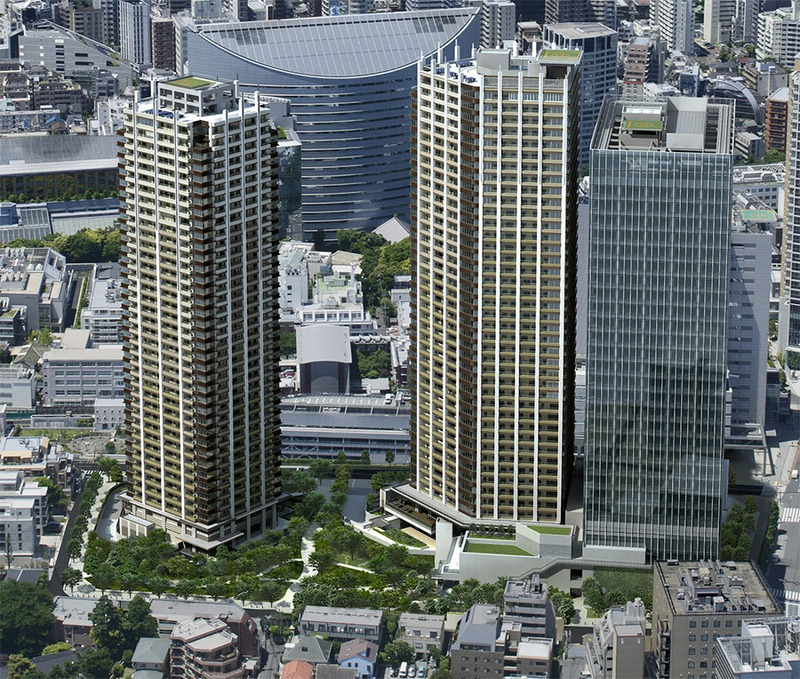 Brillia Towers Meguro, a large-scale, mixed office and residential project under construction near Meguro Station in Tokyo, has sold out this month. The project is scheduled for completion by late 2017 / early 2018. The two residential towers will contain 940 apartments. 279 of those will go to original landowners, while the remaining 661 were made available for sale. Sales began in early June 2015. The sales office had already received 23,000 requests for property brochures before the first round of sales. The model room, which opened in early April, could only be visited by appointment and was booked out two months in advance. Over 9,000 groups visited the model room.